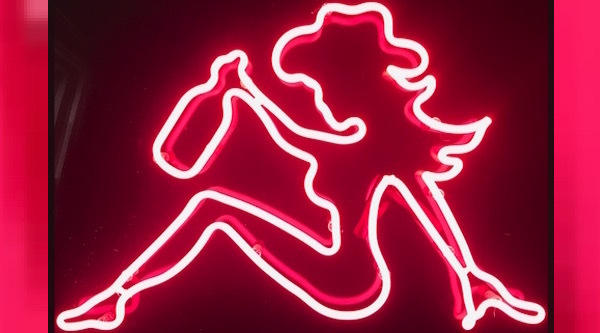 Steve’s breakdown: Just heard this last night walking by my TV on the local news . . . . Did you know Strip Clubs get sued all the time because of their advertising? It’s true. If only someone had a template or something that could help them not get in trouble and increase sales . . . hmmm.